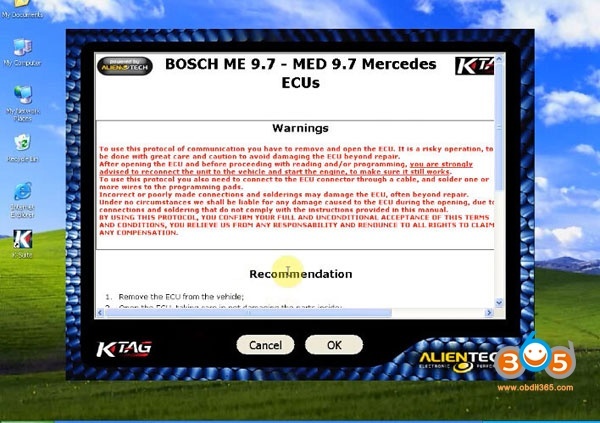 Question: How do you replace and program Mercedes ME 9.7? 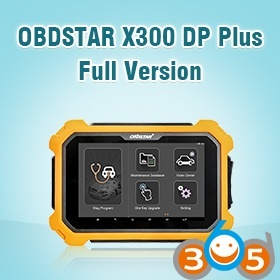 Possible to do it within 300 usd? Answer: There are usually 3 optional ways. And the cheapest is 299 usd for all. 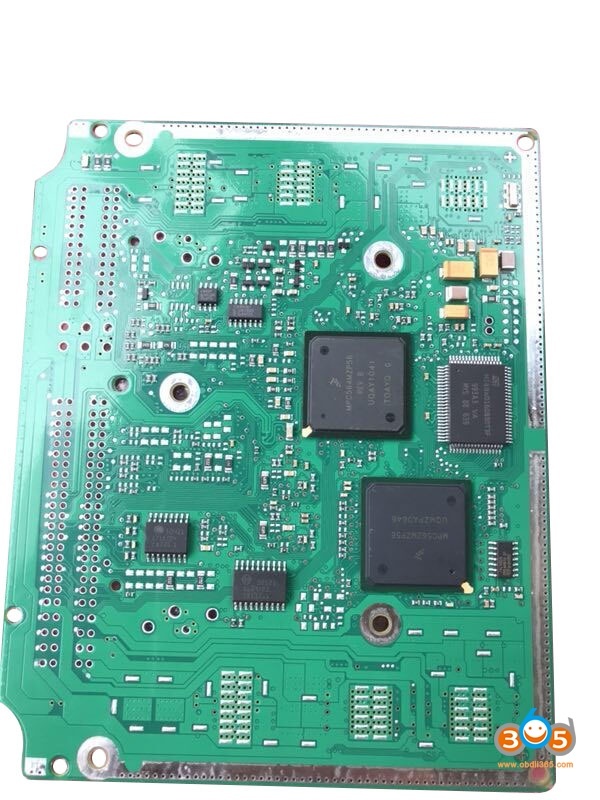 There are 3 solutions available if you have a ME 9.7 ECU damaged! expensive, the way same as the dealership does! 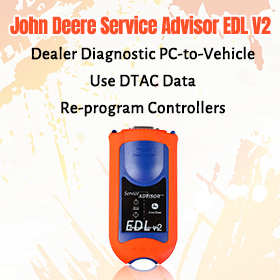 You can buy the original ECU ME9.7 and SD connect C4 emulator from the dealership. 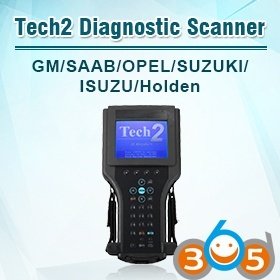 It’s popular because SD connect c4 is TOP 1 Mercedes diagnostic and programming tool. 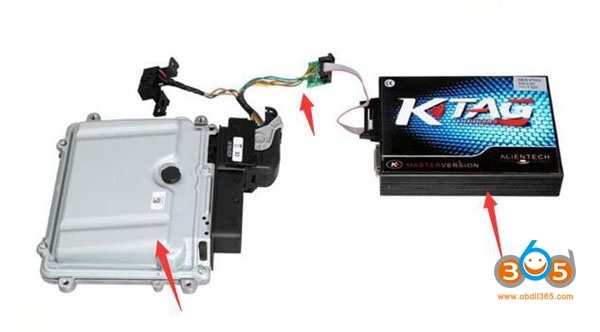 The cheapest way is: Ktag + decent ECU + ME 9.7 renew cable! 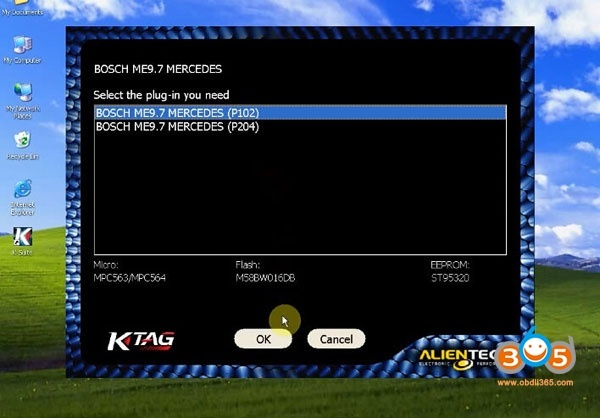 When you get the original ECU data, just use this renew cable to connect to Ktag to write to Mercedes ME9.7 ME 9.7 ECU. 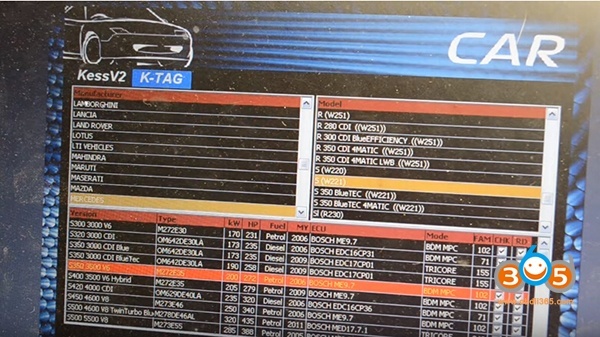 With this cable, you won’t need to open the ECU to write data anymore. 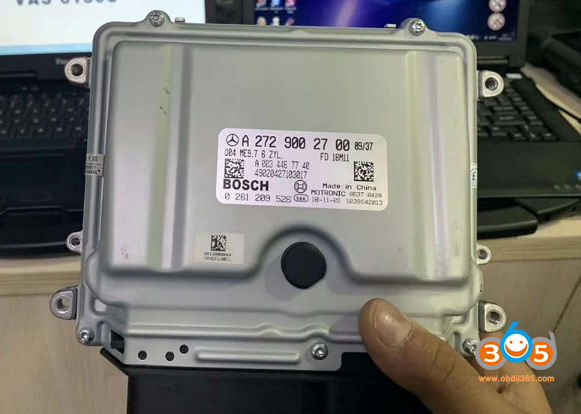 Note: The ME9.7 renew cable CANNOT be connected to original ME9.7 ECU computer. 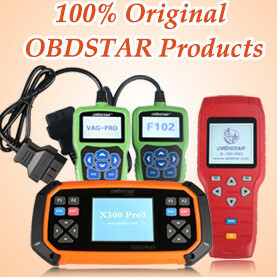 It is confirmed to work with Me 9.7 ecu from obdii365.com without issue. 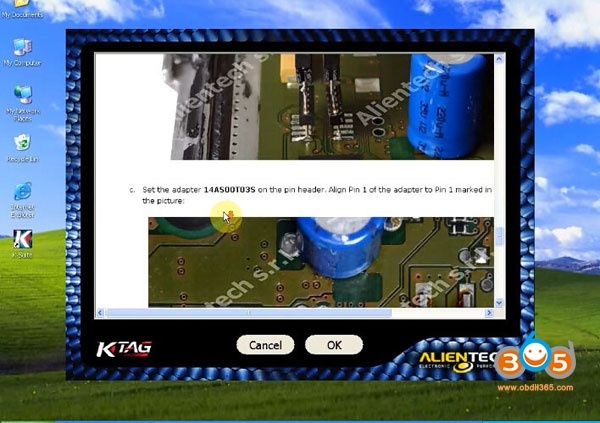 Important: Ktag – Which version? 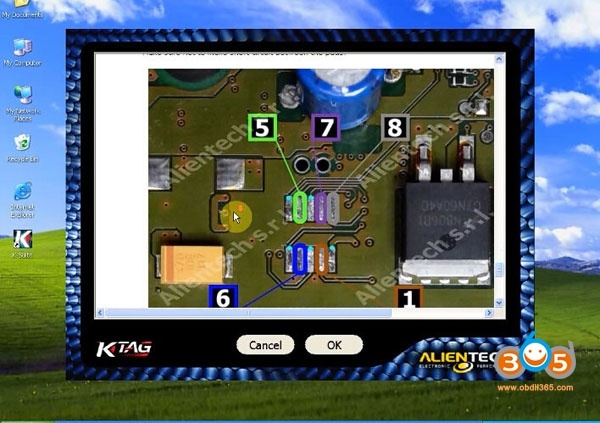 There are many Ktag versions incl. the original and EU/China clones. Here, it’s possible to have a good success if you have a decent China clone. 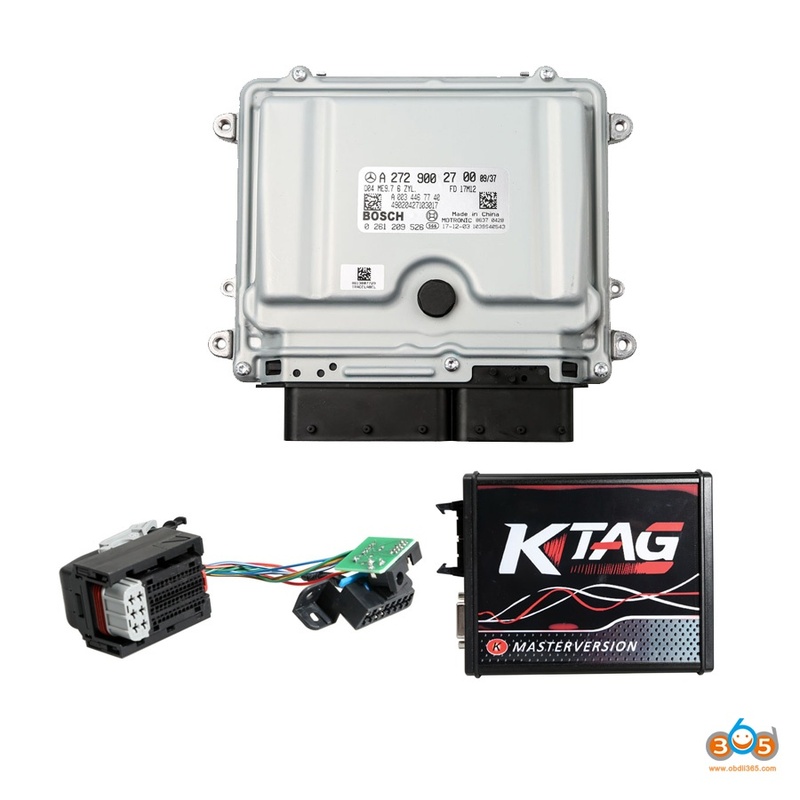 Ktag 7.020 ksuite 2.25 can read and write ME 9.7 without issues! 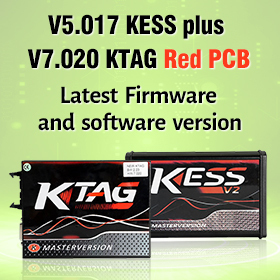 Read VAG EDC17CP44: Kess? 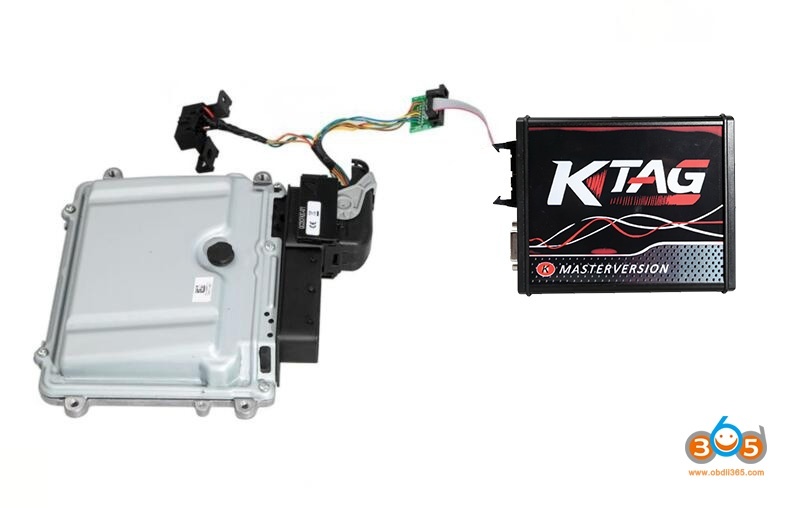 Ktag? MPPS? 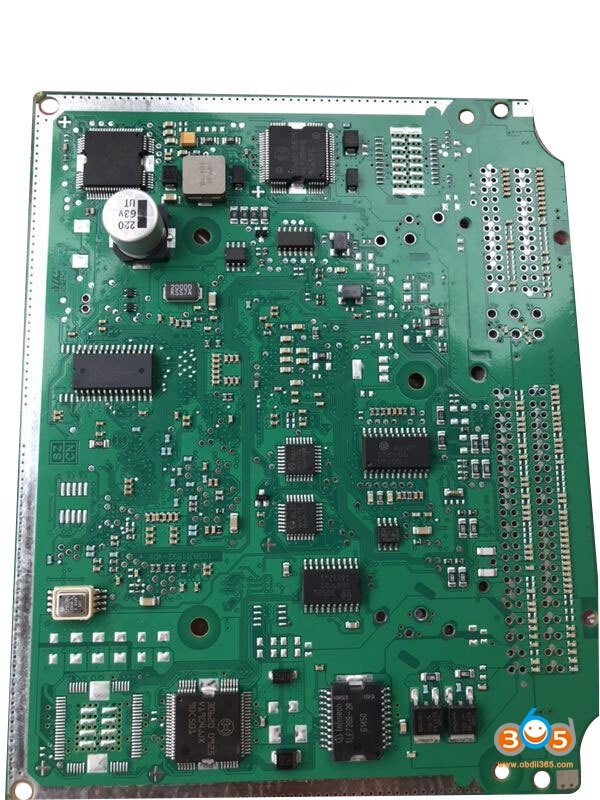 Fgtech?